A competitive advantage is paramount to success in the construction industry. Costs are high and profit margins are slim. With such a small profit window, how do you find that extra something, that edge? It all comes down to scheduling, the right equipment, and the best technology. 1) Have a written schedule and share it. The size and scope of a project don’t matter, a detailed plan communicated to everyone does.For construction project management, calendar each week listing the location, task, and who is responsible for that work. Once you have a plan together, email the calendar to your foreman or print copies for distribution. Having it all documented limits the opportunity for mistakes. 2) Choose the right equipment for the job. The right types of construction equipment make all the difference. They need to fit the job and the jobsite conditions in order to make a financial impact. A mini excavator, for example, is the best choice for digging in tight spaces; but if you have the open space, renting a large excavator can easily double or triple your productivity. If you are unsure about how equipment may be affected by weather or soil conditions, ask the experts at your local John Deere construction equipment dealer. They have experience with just about every type of job and can help you select the most suitable machinery. 3) Use a management tool. 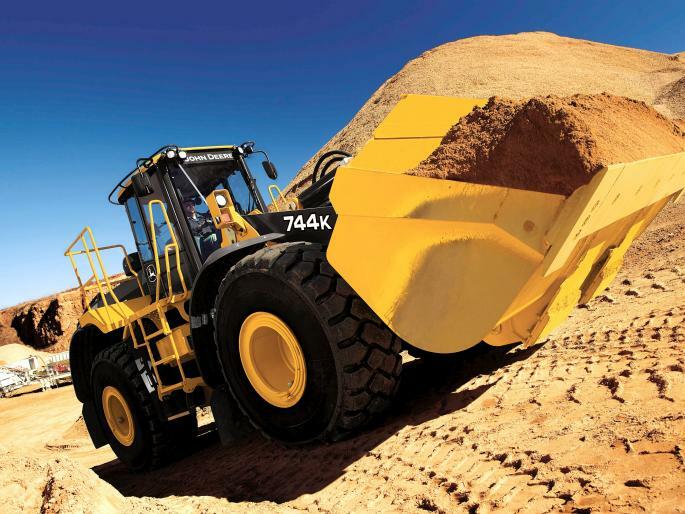 Construction technology is vital to ensuring your equipment is running optimally. A management tool like John Deere Worksight can prevent downtime by diagnosing potential issues early and accurately. When you know what’s coming, you can get the repairs you need on your schedule. John Deere Worksight can help ensure jobs are on track even when you’re not on site. It allows you to monitor your entire fleet from anywhere at any time. In this exceedingly competitive environment, it’s harder than ever to win bids without cutting your profit margins. Use these three tips to keep your bids low and your profits high. If you have any questions about the right equipment for a job, need a rental or want to learn more about construction technology tools, contact the team at Papé Machinery. We’re always here to help.